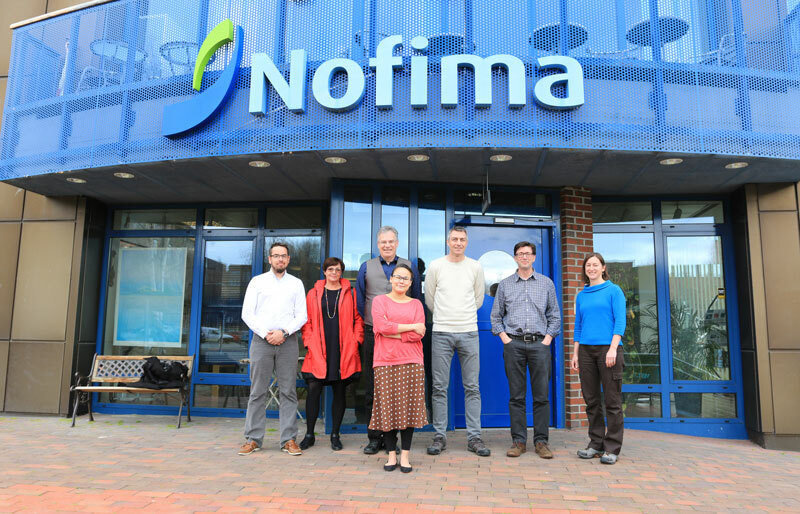 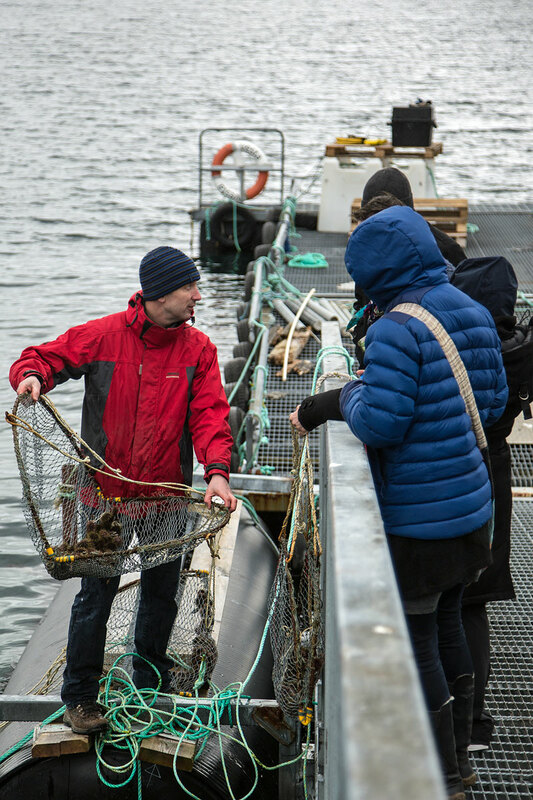 Nofima hosted the start-up meeting of the EU funded Northern Periphery and Arctic (NPA) Program project titled “Utilisation of the Arctic Sea Urchin Resource (URCHIN)” in Tromsø on May 19-21, 2015. 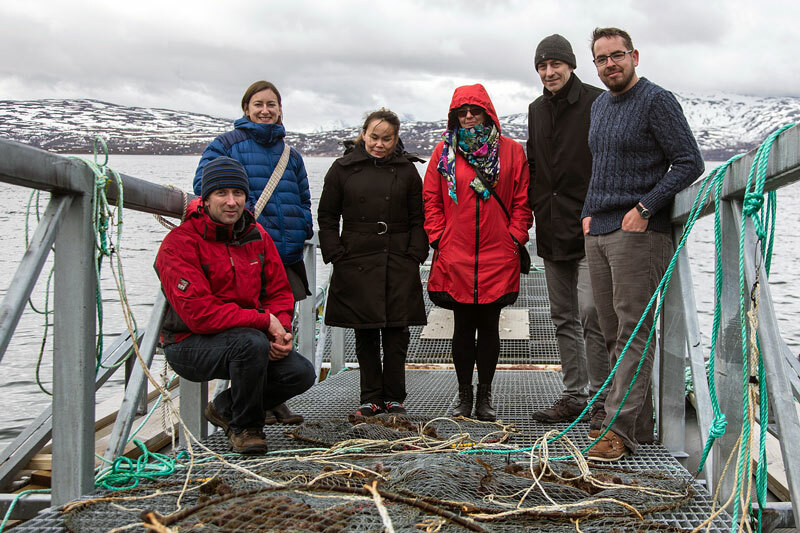 The project partners came from throughout the Northern Periphery area including Ireland, Iceland, Norway, Greenland and Canada. 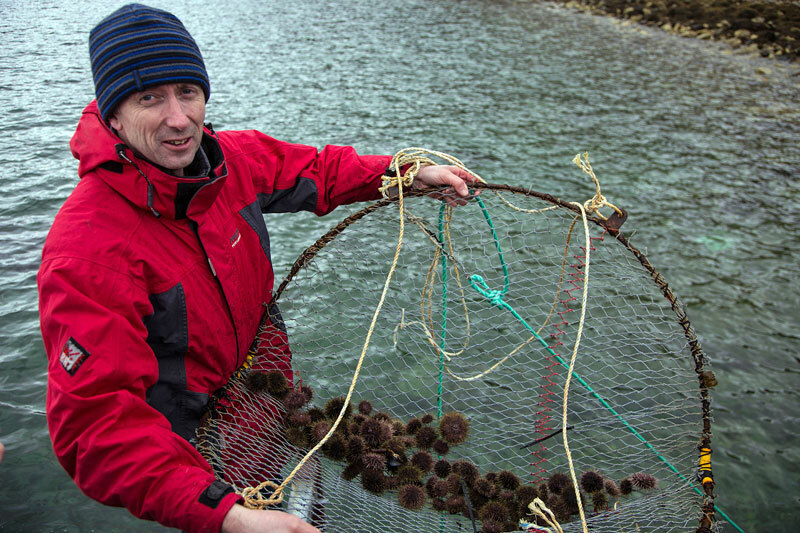 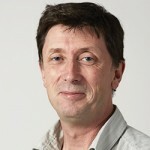 The project aims to utilise the sea urchin resource present in the environmentally harsh and challenging Northern and Arctic region and the specific challenges that will be addressed include improving urchin fishing techniques, sustainable and responsible harvesting and management of stocks and creation of legislation and supply chains for sea urchin products from isolated areas. 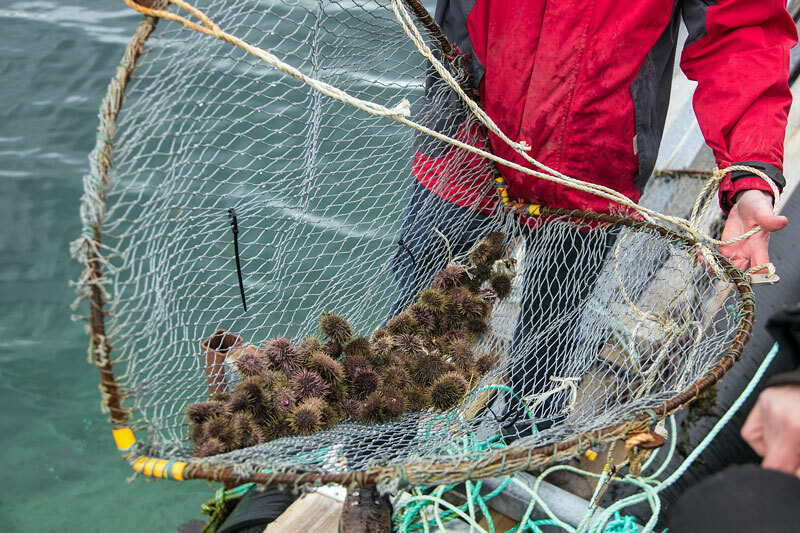 The NPA program has a strong focus on innovation and national and transnational technology transfer this will be used to encourage the development of the urchin fishery and the entry and participation of small and medium enterprises into the urchin fishery throughout the NPA area.